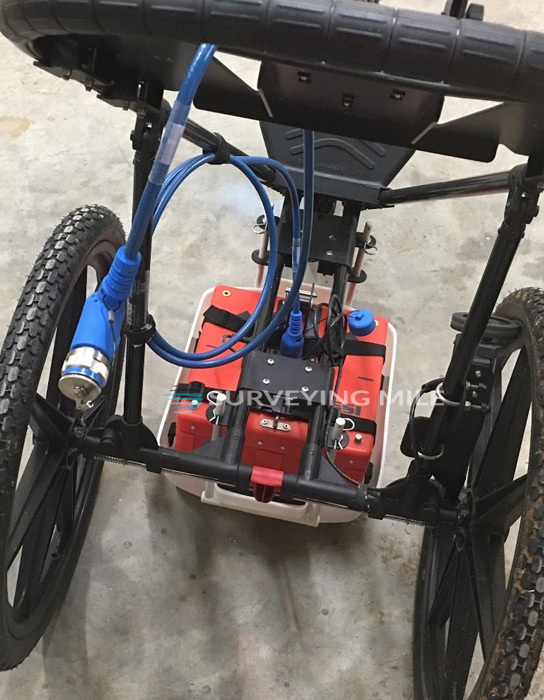 Demo Used GSSI Sir 4000 3D Ground Penetrating Radar (GPR) System, Manufacture 2016, Comes with Calibration Certificate. 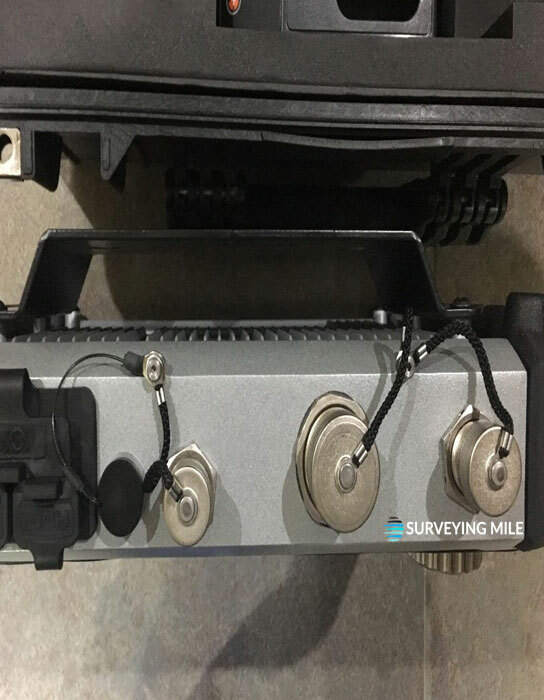 Excellent Condition and this unit is Tested and Guaranteed to fully work. 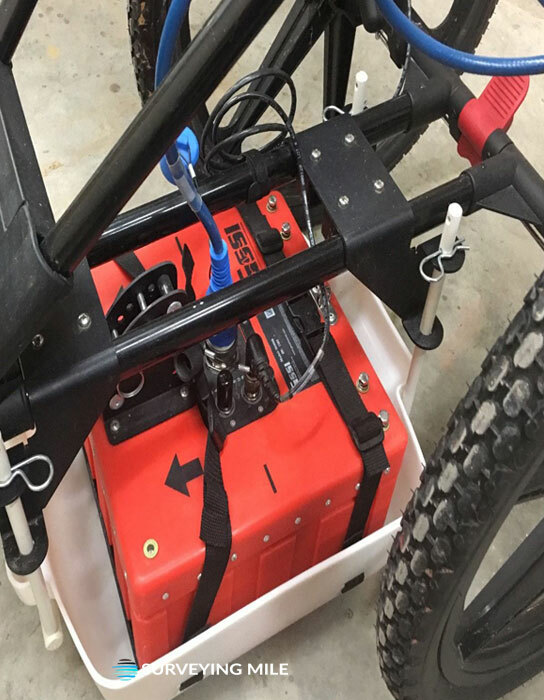 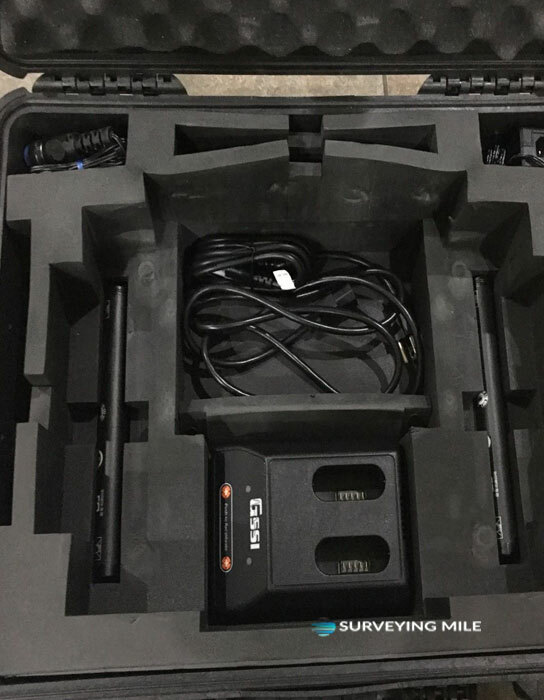 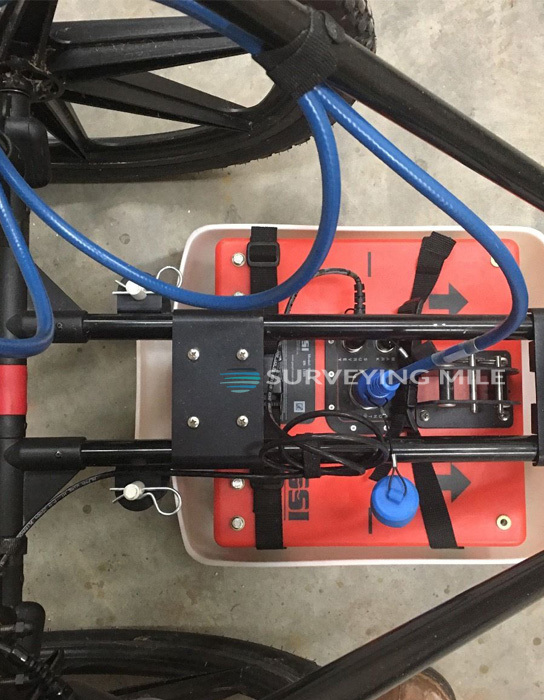 GSSI SIR-4000 Ground penetrating radar offers unique collection modules, including Quick 3D, UtilityScan, StructureScan, and Expert Mode for efficient data collection and visualization. 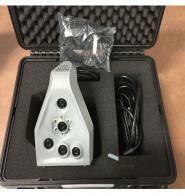 It also incorporates advanced display methods and filtering capabilities for ‘in-the-field’ processing and imaging. 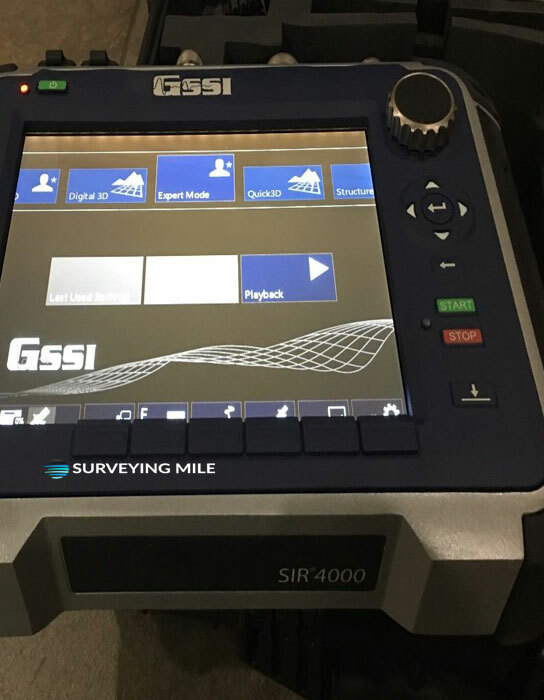 Fully integrated, the SIR 4000 provides a 10.4 inch high definition LED display, a simple user interface, plug-and-play GPS integration, and Wi-Fi enabled data transfer functionality. 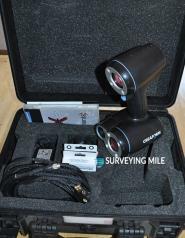 Advanced filter Migration, ground surface tracking, background noise removal, etc.